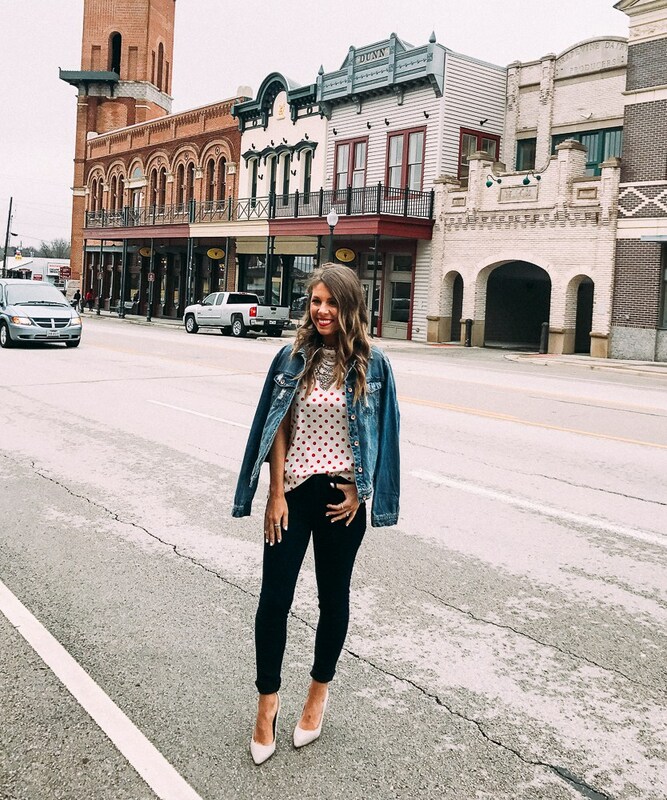 Natalie of The Fashion Hour was one of three bloggers who came by our store to style some of our pieces for a segment on EyeOpener’s Facebook page about adding vintage into your everyday wardrobe. We loved working with her and are so glad she stopped in to give some styling tips! You can read those styling tips on her blog here! Next Post: Very Vintage Valentine’s Day!